As everyone knows, the moon doesn’t revolve around the world in a perfect circle. It not only wobbles, but its own center of rotation is off-kilter from the earth being at the center. 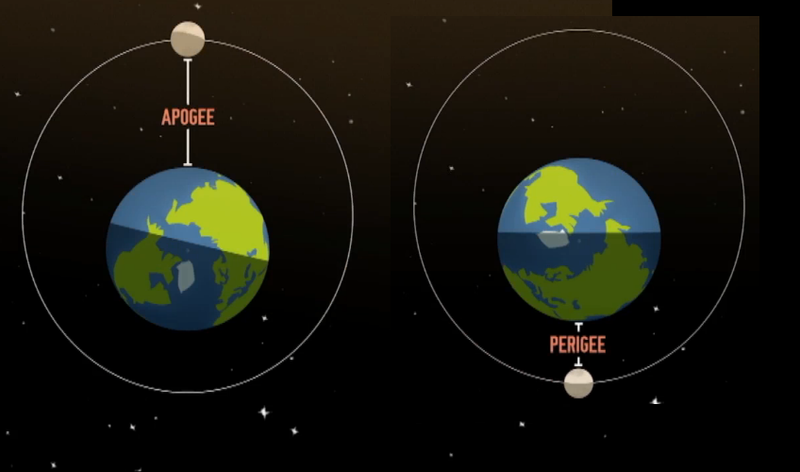 A couple of times per year we have a “Super Moon”, where the moon is at apogee and is also a full moon. Typically, these happen about two times per year, and this year we will have three– and one is happening tomorrow night! 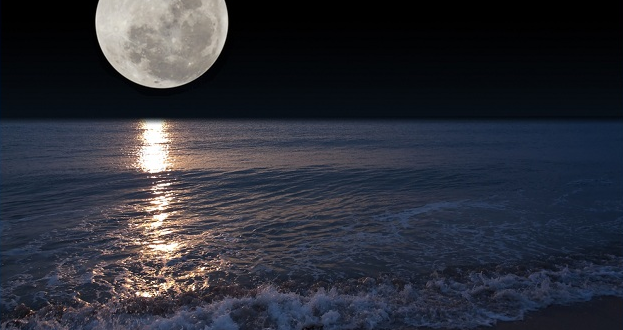 The Super Moon will appear very large as it is rising. But don’t miss it– after only 10-20 minutes you will begin to see a noticeable decrease in both perceived size and actual brightness, so I highly recommend taking the 10 minutes to watch it rise! The moon is technically not full until tomorrow, but to see it at its greatest display, check it out tonight, as the moonrise in Newport will begin at 8:05pm. The moon normally rises between North or just south of East, but Thursday itiis t coming from about 85°– or “East”, to us normal folk. According to ClearDarkSky, we may have some visibility problems due to clouds and humidity, but our fingers are crossed to see the moonrise at one of its most exceptional times this year! Thanks to Savenewporter Chris Wells for recommending the viewing spot of Coastal Peak Park. 20403 E Coastal Peak, Newport Coast, CA 92657! Previous Big Grunion Run (& Shore Fishing) Starting on Thursday!